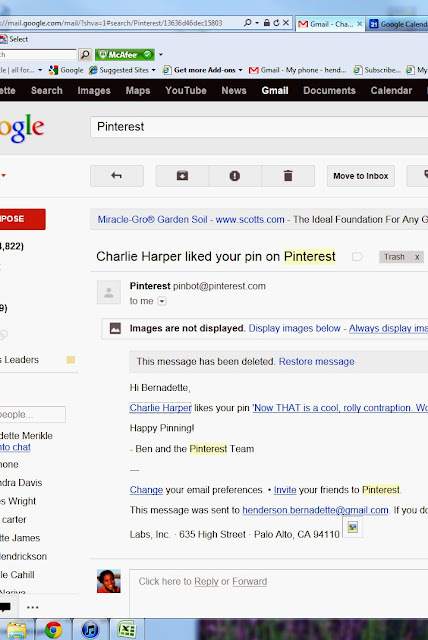 Bold Beautiful Brainy - A Life Well Lived: Charlie Harper Follows me on Pinterest | How About You? Charlie Harper Follows me on Pinterest | How About You? Or he just likes my woody style. 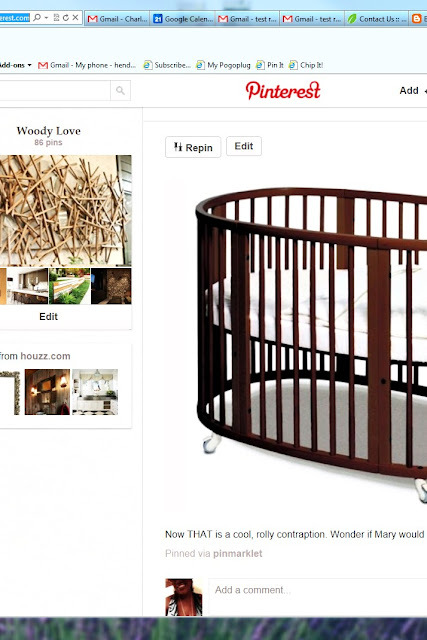 is following B3HDtheBlOG on Pinterest! Gotta say it was a much needed laugh. 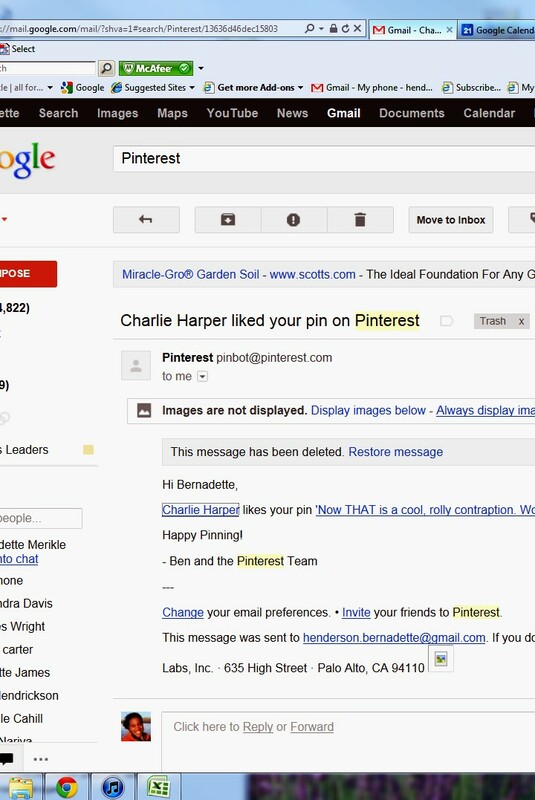 Is Charlie stalking you on Pinterest? And why are YOU not stalking ME on Pinterest? to increase their pin traffic. 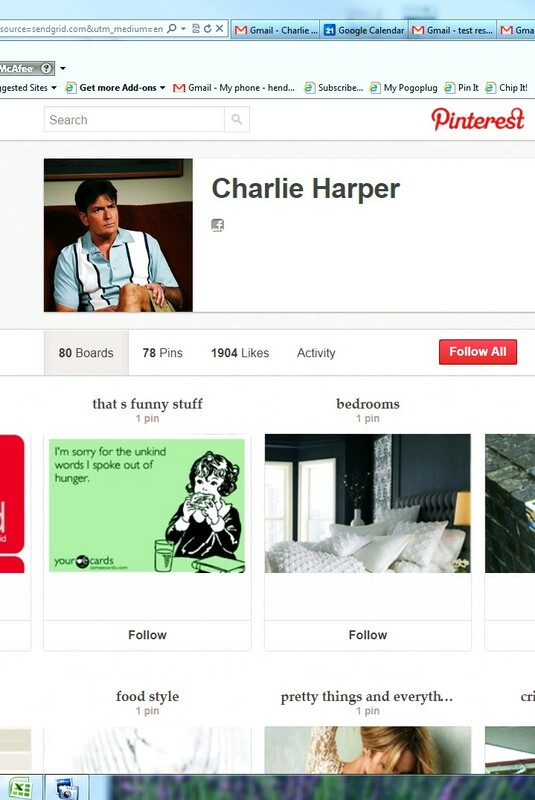 Search Charlie Harper on Pinterest. When I saw the post title, I was thinking of Charley Harper even though I knew he died a few years ago. And he would like woody things, too! Now THAT would be giggle worthy. Of the "OMG" nervous giggle sort. I'm now your Pinterest follower. :) Really enjoy your blog. I'll be re-pinning some of your awesome pins. Thanks! And when you do some of the projects, let me know. I'll live vicariously through you (smile). 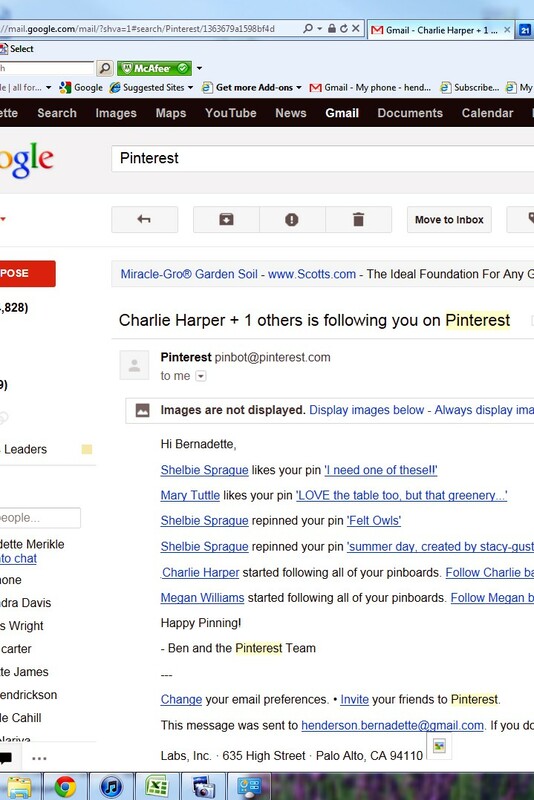 I'm now following you on Pinterest. Already saw some things I plan to re-pin. :) Really enjoy your blog.